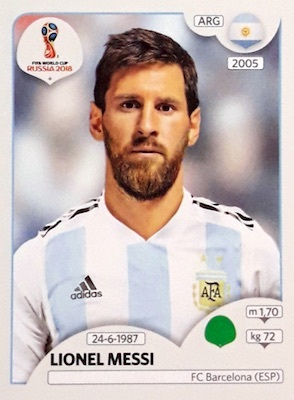 It might be hard to believe such demand can come from such simplicity, but the 2018 Panini World Cup Stickers do a fantastic job encapsulating the excitement of the FIFA World Cup. This time held in Russia, the 2018 Panini World Cup Stickers checklist features over 650 options, including around 50 foils. Of course, every World Cup team is covered in great detail with individual player stickers. There is also a color album with 80 pages to help organize and store your collection, including spots for Germany, Brazil, Spain, France, Argentina, Mexico, and many other countries. Continuing the regular frenzy that takes place every four years, 2018 Panini World Cup Russia Sticker Collection is just one in a long line of Panini World Cup Sticker sets that began in 1970. 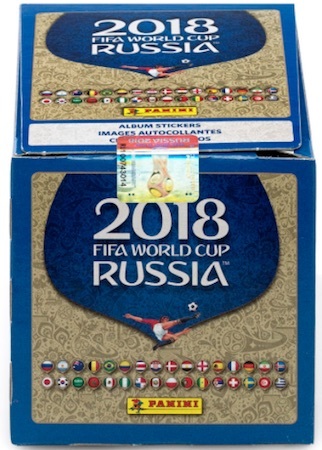 Fans the world over have spent many hours trading duplicates to complete their sets and World Cup 2018 is no different. Pre-dating the main release, 2017 Panini Road to 2018 World Cup chronicles the teams involved in the qualification process in a separate set. There is also a trading card game option via 2018 Panini Adrenalyn XL World Cup Russia. However, if you are looking for a more premium product, see 2018 Panini Prizm World Cup, which has player autographs. Taking place from June 14 to July 15, 2018, FIFA World Cup Russia features 32 of the best soccer teams from across the world. Full details for the event can be viewed at the official FIFA World Cup website. 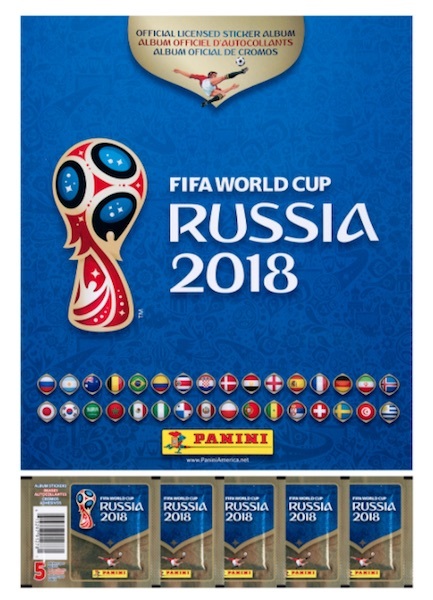 Visit this page again as more details will be added for 2018 Panini World Cup Stickers Collection Russia, including the final checklist. Many boxes come with an album but you need to verify that in the listing. I like it because it really shows a lot in just stickers. (1) This product is not fear 4 boxes only 35 % is new big Froud. I’ll wrote The same on face book every day . BIG FOUD.